At the listing launch, from left: Brainworks group legal counsel Mr Markus de Klerk, Brainworks co-founder Mr George Manyere, Zimbabwe Ambassador to South Africa Mr Isaac Moyo, Brainworks CEO Mr Bretts Child, Brainworks co-founder Mr Walter Kambwanji, and Harare commercial Lawyer Mr Edwin Manikai. 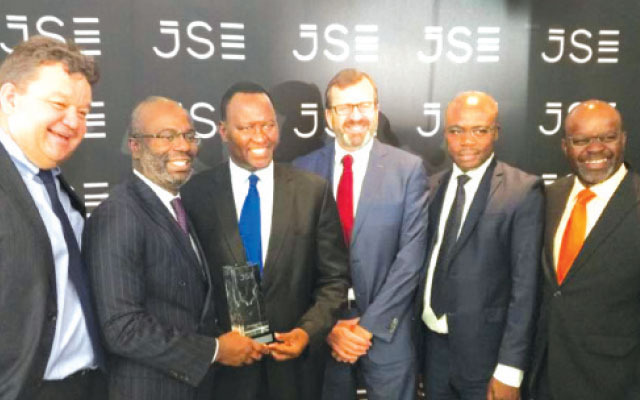 The kudu horn was blown early Friday morning to signal Brainwork’s listing at a colourful ceremony held at the JSE. The shares opened at R11.50. The anticipated market capitalisation of the company is around R869.7million. The listing is seen expanding the company’s capital base and supporting its vision for growth and expansion into regional and global markets. CEO Bretts Child told the Herald Business in Johannesburg on Friday that the company targets raising $10 million in the first 12 months of trading. “With regards to capital, we are looking to raise about $15 million in the first year which will be used to fund various operations and to retire debt obligations. 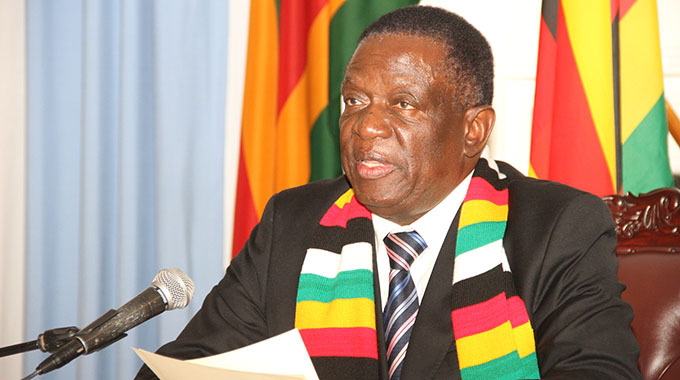 But we are really hoping to use our equity to raise more capital in Zimbabwe also,” he said after the listing ceremony. 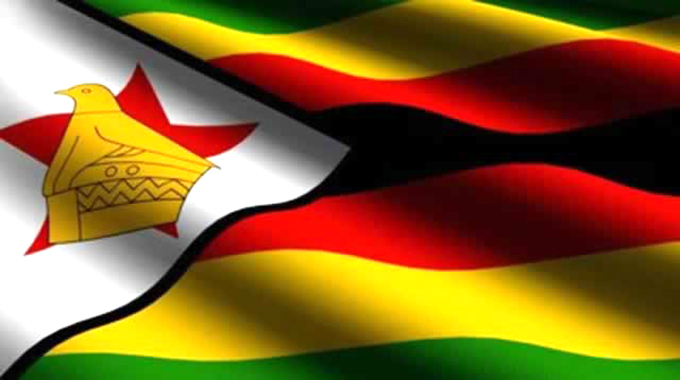 “Today we are welcoming them into the new territory and I am optimistic they will make it and we expect more Zimbabwean businesses or those with a strong footprint in our country to do the same” Ambassador Moyo said. Regional stock market analyst and FNB head of research Chantal Marx said Brainworks is expected to raise “a huge amount” of capital and reap benefits from the general excitement around new stocks on the bourse. “The reason why they are listing is obviously to gain access to more equity and also market themselves to debt providers. This is their debut in the most liquid market in Africa and the expectation is that it gives them a boost to reputation and credibility. When this becomes a success, other Zimbabwean companies are expected to follow suit and we may perhaps see dual listings. In South Africa there is a very deep pool of capital and people are always interested in new listings and new companies have been very successful,” Miss Marx said.